The function of the fuel filter is pretty self-explanatory. It filters your fuel. The fuel filter is in the fuel line somewhere in between the fuel tank and the engine. Both gas and diesel vehicles around LAGUNA HILLS use fuel filters. For more information about your fuel filter, visit Laguna Woods Auto Repair at 23512 Commerce Center Dr in LAGUNA HILLS, CA 92653. Please call (888) 320-9861 to make an appointment. Generally speaking there's not a lot of dirt in our LAGUNA HILLS area auto fuel supply, but there is enough that you want to screen it out. The problem actually gets worse the older your vehicle becomes. That's because dirt, rust and other contaminants will settle out of the fuel and onto the bottom of the fuel tank. After your vehicle is five years or older, it can actually have a fair amount of sediment built up. That just means that the fuel filter has to work harder as your vehicle ages. It'll get clogged sooner and need to be replaced more often. 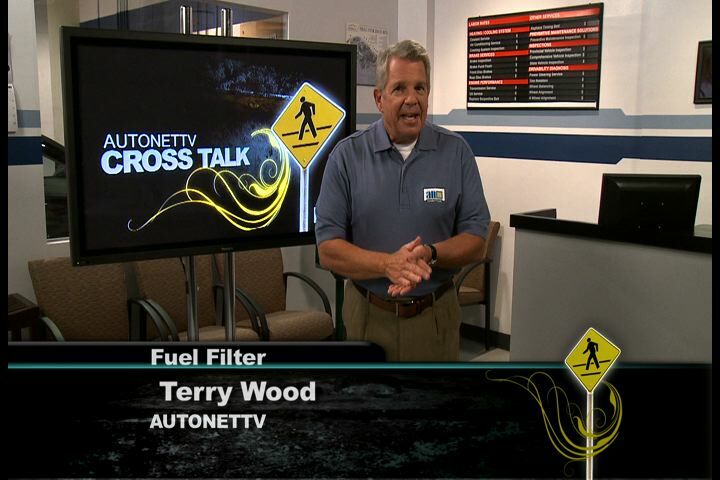 A symptom of a clogged fuel filter is that the engine sputters at highway speeds or under hard acceleration. That's because enough fuel is getting through around town, but when you need more fuel for speed, enough just can't get through the filter. Obviously, that could be dangerous if your car or truck can't get enough power to get you out of harm's way. For just that reason, fuel filters have a bypass valve. When the filter is severely clogged, some fuel can bypass the filter all together. Of course that means that dirty, unfiltered fuel is getting through to be burned in the engine. This dirt can then clog and damage your fuel injectors. Now injectors are not cheap to replace, so you don't want to cause them damage just because you didn't spend a few bucks to replace a fuel filter. You know, in a way, the fuel filter can be the poster child for preventive maintenance. It's a little part, it's simple and it's cheap to take care of. But if it's neglected, it could lead to thousands of dollars in repair bills. Those auto service schedules in your owner's manual are there for a reason. If ever you don't understand a recommended service, just ask your LAGUNA HILLS service advisor at Laguna Woods Auto Repair. We'll be happy to explain.